Whether you’re running out of room, or simply want to keep your possessions safe and secure, EZ Storage has the Boston storage solution for you. 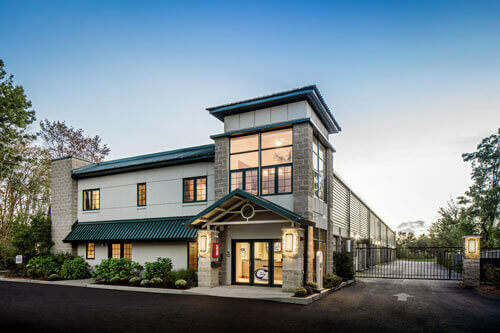 With over 45 years of experience in the self storage industry, our state-of-the-art self storage facilities in Boston and storage rental process provide you with the highest level of service, convenience, value, and security. Our units come in a variety of sizes, from 5×5 to 20×30, giving you the perfect options for residential, commercial, and industrial storage. 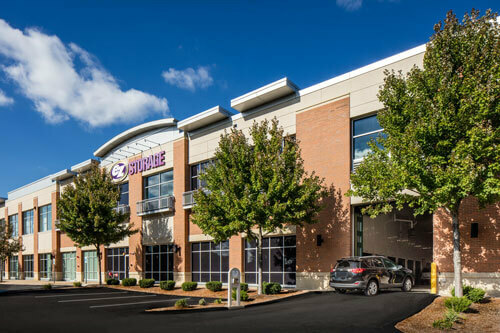 Whether you need a climate controlled environment or a short-term storage space, EZ Storage’s self storage facilities in Boston are here to accommodate all your storage needs. Rent a storage unit today! Now is the perfect time to free up extra space in your home or business, while keeping your items safe and secure. From clearing out the attic to finally tackling that back closet, our self-storage specials make projects easier than ever. 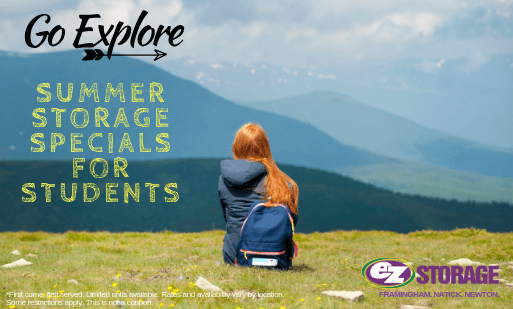 Sign up at any EZ Storage location and get your second month free! 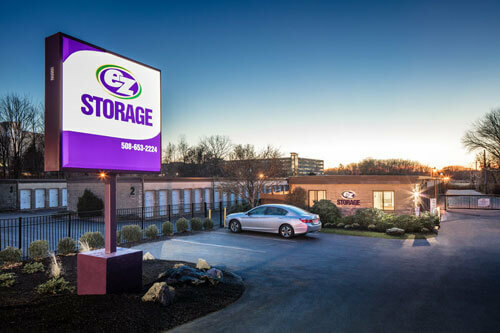 * Learn more about this affordable Boston storage offer and watch for EZ Storage’s future storage discounts and promotions. Call to rent a self storage unit from EZ Storage today! *Rates and availability vary by location. Some restrictions may apply. "I love this storage facility because of it's huge entrance bay, pristine and well organized set up, ample and accessible airport style carts, and convenient hours. The manager is always available and its 24hr surveillance is piece of mind. Can't imagine going anywhere else, ever!" "The manager there is so pleasant and helpful. She let us go in and check out some of the units. They are clean and dry. We got a code for the gate and could come and go fairly easy. They do lock it for the night for security reasons. I would highly recommend this spot." "I like the online payment option. It has helped me to manage payment well. The managers at EZ Storage have helped me through some very tough times. Thank you! I feel very safe coming to the facility and that is very important to me."